Upon entering this exceptional one story property you are immediately immersed by the open and flowing floor plan. 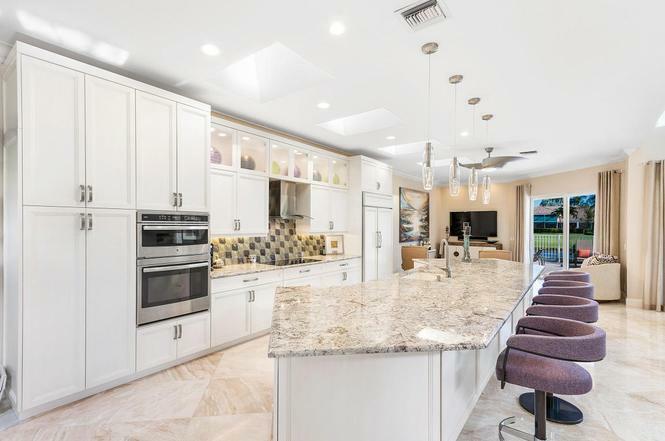 Masterfully updated with no expense spared, you will find a spectacular custom kitchen that serves as the focal point of the home. 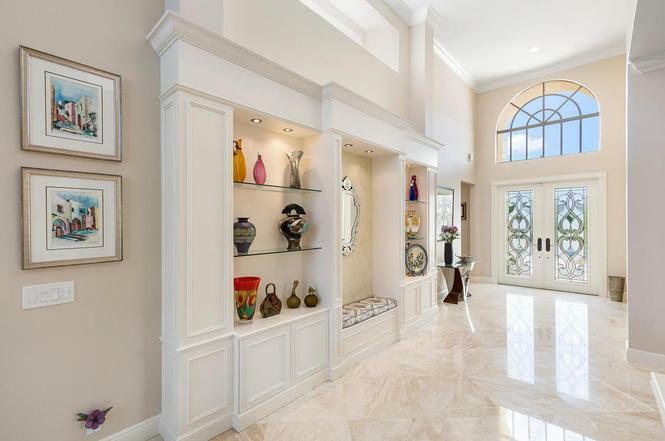 There is meticulous attention to detail throughout with many designer finishes, extensive mouldings, 24 x 24 diagonal marble floors, numerous built-ins and gorgeous French doors. The culmination of these touches results in a particularly special space. Outdoor entertaining is ideal with vistas of the panoramic golf course and lake views surrounded by manicured grounds and tropical landscaping. Other significant improvements include impact glass windows/doors, new LED lighting, renovated bathrooms and more. 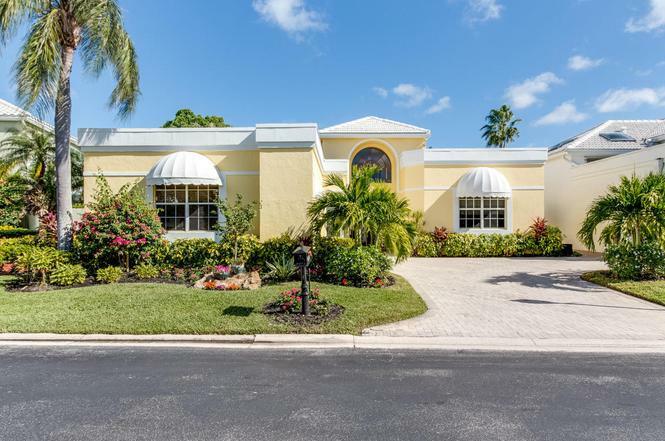 This is a must-see property in an exceptional Boca Raton location within walking distance to the nationally awarded Polo Club Country Club clubhouse, shops, and restaurants.